It’s a heated debate, with passionate people on both sides, but scientists might bring an unexpected player to the argument table: genetics. Over 2.25 billion cups of coffee are consumed in the world every day, and tea is no slouch either, with 1.42 million pounds of tea consumed by Americans every single day — and Americans lag strongly behind other countries, particularly India and China. Yet, while both beverages seem very popular among their consumer groups (which sometimes overlap), there’s often a strong disagreement between the two camps. While there’s obviously a strong cultural component to personal preference, genetics might also play a role. Essentially, whether someone is a coffee drinker or a tea drinker might be linked with the presence or absence of key genes that shape how bitter flavors taste. If you think about it, enjoying bitter things (like coffee) seems a bit illogical. After all, the main function of the bitter flavor is to send out a signal that there might be some harmful substances involved — so why do we like it? According to the new study, people who like coffee are more sensitive to the bitter taste, which seems counterintuitive, but researchers say this happens because coffee-drinkers associate the bitter taste with the follow-up reward of stimulation that coffee brings. Both coffee and tea (at least some types of tea) contain bitter-tasting caffeine, but coffee contains another bitter molecule: quinine, commonly found in tonic water. Different bitter molecules are linked to different taste receptor genes, and Cornelis and colleagues at the University of Queensland in Australia wanted to study the connection between these taste genes and coffee consumption. 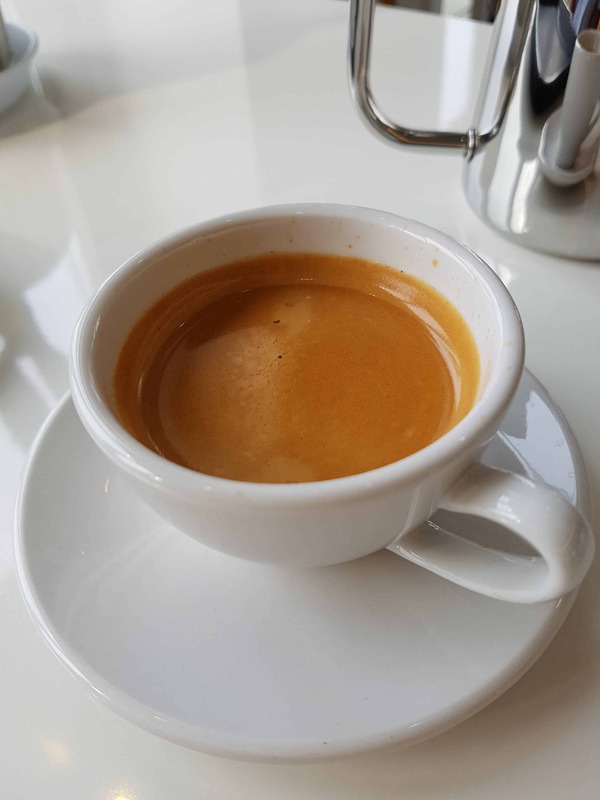 They analyzed data on 430,000 men and women aged 37-73 in the UK, finding that people with gene variants that make them taste caffeine more strongly were 20% more likely to be heavy coffee drinkers (drinking more than 4 cups per day). A similar correlation was reported for heavy tea drinkers. 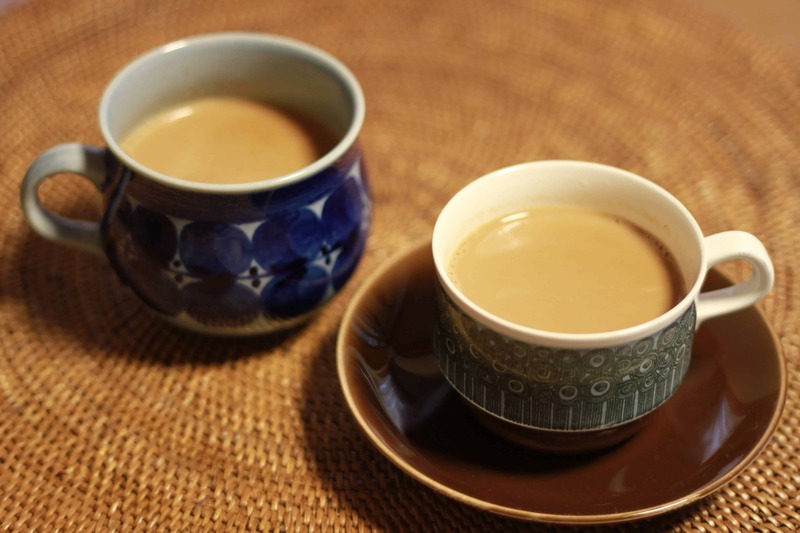 So, which one do you like — coffee or tea?